How do I adjust or finalize an Auth Only transaction? This guide describes two different ways of finalizing (sometimes called "adjusting" or "capturing") an Auth Only transaction. Method One: Adjusting the transaction amount. Method Two: Without making any changes. 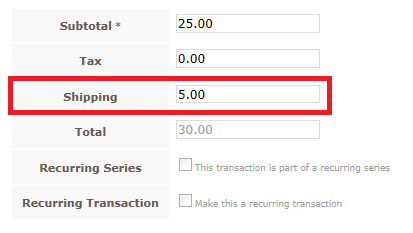 This method should be used when you need to make a one-time adjustment to the transaction amount to adjust for shipping charges, or other charges that were unknown at the time of authorization. Change your amounts as necessary. This method should be used when you do not need to make a one-time adjustment to the transaction amount. 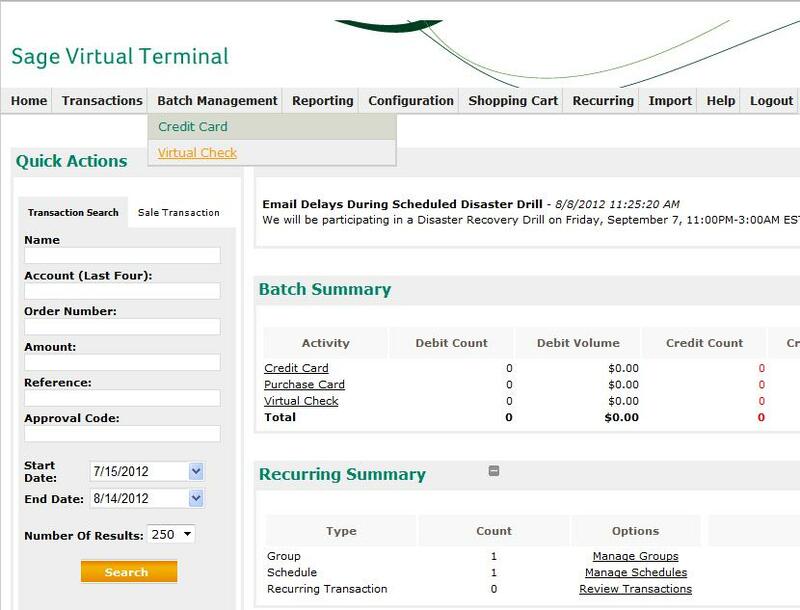 Under the "Settle" column, locate and check off the box to every Auth Only transaction you wish to capture. 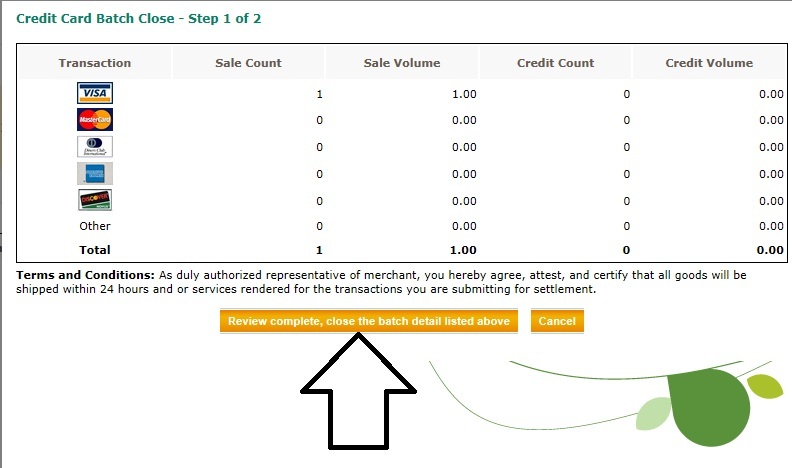 Click Review complete, capture the selected transactions button. This will finalize the Auth Only transaction.